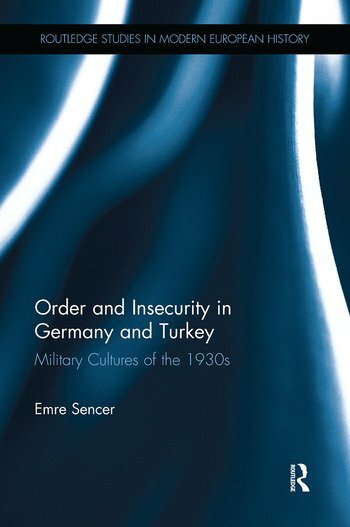 This book examines processes of military, political and cultural transformation from the perspective of officers in two countries: Germany and Turkey in the 1930s. The national fates of both countries interlocked during the Great War years and their close alliance dictated their joint defeat in 1918. While the two countries were manifestly different in their politics and culture, both had lost the war and both went through powerful changes in its immediate aftermath. They painted themselves as the victims of a new imperialist order, whose chief representatives were Britain and France. The result was a radical militarism that unleashed violent currents in these countries – developments that were to be more transformative than the impact of the war experience itself. Emre Sencer is Associate Professor of History and Chair of International Studies at Knox College, USA.